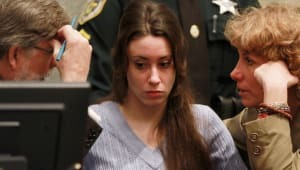 Having been the center of a sensational murder trial, Casey Anthony is best known for her connection to the mysterious disappearance of her daughter, Caylee. Born in Ohio on March 19, 1986, Casey Anthony stepped into the national spotlight after the suspicious disappearance of her daughter, Caylee Anthony, in June 2008. 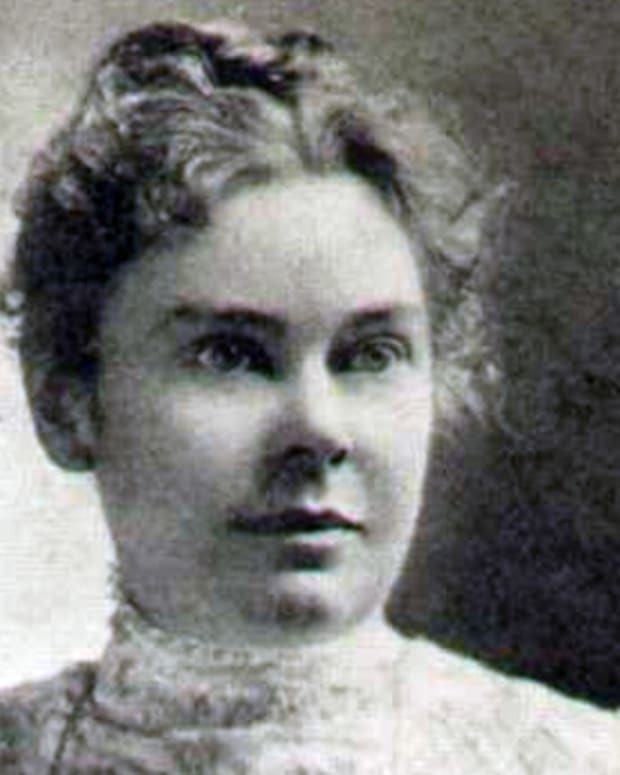 As her story unfolded, which included a tumultuous family life, an array of deceptions and criminal conduct, many believed she was unquestionably guilty. The jury, however, felt differently due to evidence considered by them to be circumstantial. Anthony was acquitted of the murder charge in 2011, but she found herself loathed by the general public. 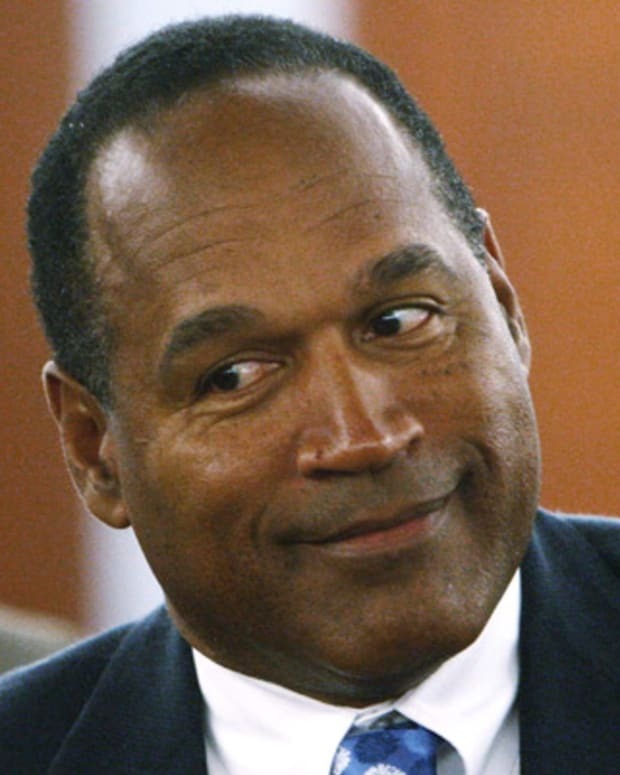 Many in the public and the media were outraged at the not guilty verdict, bringing comparisons to the trial of O.J. Simpson in 1995. The aftermath of the trial brought about a slew of bills in several states for "Caylee&apos;s Law," which would make it a felony for a parent or legal guardian not to report a missing child. In 2012, Florida governor Rick Scott signed a Caylee&apos;s Law bill. According to Mason, Anthony herself has lived a life of seclusion in her Florida home, wary of venturing into public due to festering reactions to the case. Having filed bankruptcy, she is estranged from her parents and keeps in contact with her former legal team. In the spring of 2017, Anthony gave a series of exclusive interviews to The Associated Press, claiming to this day, she doesn&apos;t know how Caylee died and adding: "I don&apos;t give a sh*t about what anybody thinks of me; I don&apos;t care about that. I never will. I&apos;m OK with myself. I sleep pretty good at night." Anthony currently lives and works with Patrick McKenna, the private detective who led the investigation for her defense team. In May 2018, nearly 10 years since the disappearance and death of Caylee, Cindy and George Anthony shared their story with journalist Elizabeth Vargas for A&E&apos;s Casey Anthony&apos;s Parents Speak. The couple showed off the room where Casey grew up and visited the site where Caylee&apos;s remains were found, all the while describing the ordeal that made them "the most-hated family in the United States." The strains of their burden showing, the couple at times lashed out at one another as they retraced the experiences that led to such a sad and shocking outcome. "Cindy and I must have raised a bad seed," says George at one point. 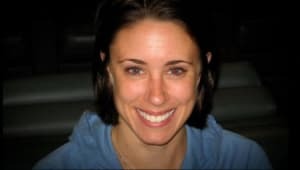 Born on March 19, 1986, in Warren, Ohio, Casey Anthony was one of two children of Cindy and George Anthony, with George having worked in law enforcement. Casey was a bright, personable young girl with friends and what many thought was an ordinary American family. 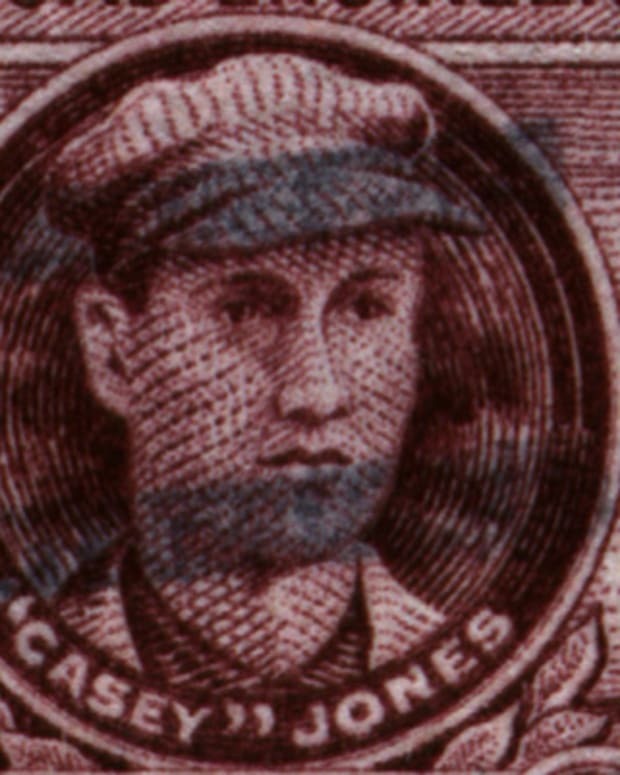 However, friends say that a pattern of lying began when Casey was in high school. Cindy and George attended Casey&apos;s graduation, along with Casey&apos;s grandparents — only to discover that she was several credits short of graduating. Casey had stopped attending classes toward the end of the school year, but led her family to believe she would walk with the graduating class. When she was 19, Casey gave her family yet another shock. She had put on weight, and her parents suspected she was pregnant. Casey denied it, claiming she was a virgin. Months into her pregnancy, she told her parents the truth. The identity of the baby&apos;s father, however, remained a mystery. Casey pointed to different men, including her fiancé, Jesse Grund, as well as a young man she had dated previously, who had died in a car crash. On August 9, 2005, Caylee Anthony was born. A friend of Casey&apos;s said that she had discussed giving the baby up for adoption but was discouraged by her mother. For the next few years, Casey and Caylee lived with her parents, and Grund acted as the baby&apos;s father. Grund even believed Caylee might be his baby, despite knowing that the timing of her conception made it improbable. A DNA test would later find that Grund was not Caylee&apos;s father. The identity of Caylee&apos;s father remained unknown. 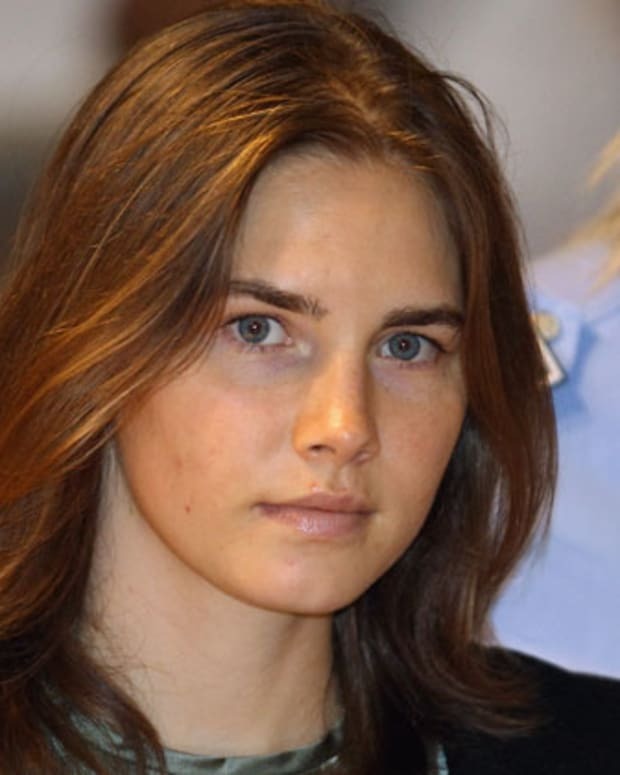 In mid-June 2008, with her suitability as a mother called into question by Cindy, Casey left her parents&apos; home after a major argument, taking Caylee with her. Over the ensuing weeks, Cindy called her daughter to check on Caylee. Each time, Casey told her the little girl was out with a babysitter, Zenaida "Zanny" Fernandez-Gonzalez. On July 13, 2008, Cindy and George Anthony received a letter saying that Casey&apos;s car was in a tow yard. When George went to pick the car up, he found Casey&apos;s purse, along with Caylee&apos;s car seat and toys. George noticed a strong smell, like that of organic matter decomposing, coming from the trunk. Alarmed, Cindy found Casey at the home of her boyfriend, Tony Lazaro, and brought her home. Casey broke down, telling her mother and brother Lee that she had left Caylee with nanny Zenaida Fernandez-Gonzalez in Orlando on June 16, and that Gonzalez had kidnapped the toddler. 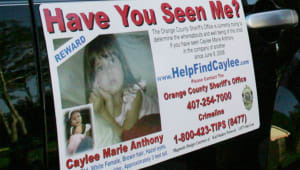 On July 15, 31 days after two-year-old Caylee&apos;s disappearance, Cindy Anthony reported her missing to the Orange County Sheriff&apos;s Office. After questioning Casey, detectives found discrepancies in a signed statement she made about Caylee&apos;s disappearance. Casey’s friends and family had never heard of Gonzales, and detectives later discovered that, in fact, there was no nanny. The investigators caught Casey in another lie when she told them she worked at Universal Studios, even leading them around the theme park. Casey finally admitted she had never returned to work for Universal. She was arrested on July 16. As the search for Caylee intensified, Casey Anthony came under increasing scrutiny for her actions in the days before Caylee was reported missing—including partying and, in early July, getting a tattoo that reads "Bella Vita," or "beautiful life" in Italian. Casey returned home on August 21, when bounty hunter/reality-TV figure Leonard Padilla posted $500,000 in bail. 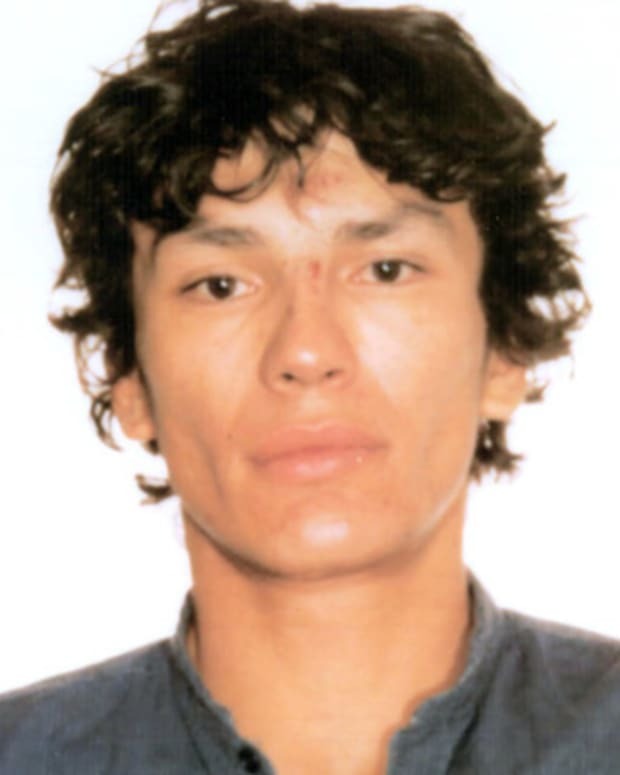 Padilla hoped Casey would lead detectives to find Caylee, but he was disappointed when she failed to provide additional clues. Padilla labeled Casey narcissistic and promiscuous, fueling the fires of public sentiment against the young woman. 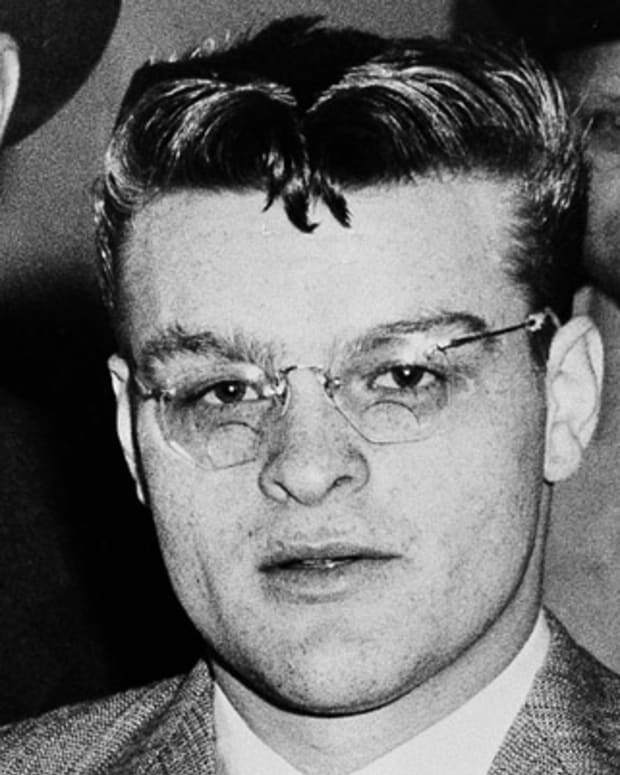 The case became a national media sensation, and many in the public and the press were outraged at Casey&apos;s behavior. Casey was back in jail only eight days after being released, this time charged with forging checks and identity theft. 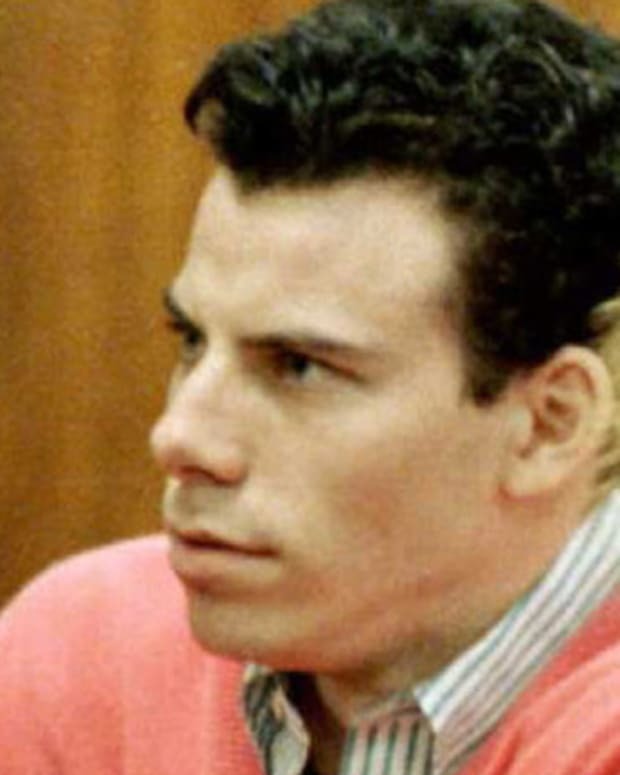 On December 11, 2008, meter reader Roy Kronk found a plastic bag of human remains in a wooded area near the Anthonys&apos; home. The skull had duct tape on it. 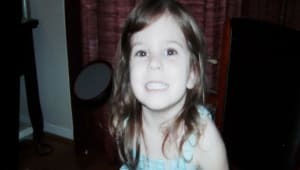 On December 19, the remains were confirmed to be those of Caylee Anthony. With prosecutors seeking the death penalty, the trial of Casey Anthony began in June 2011, three years after the disappearance of her daughter, Caylee. Cable news channels broadcast the trial live, and Casey, Caylee and the rest of the Anthony family dominated the news. The prosecution painted a picture of Casey Anthony as a promiscuous party girl, unconcerned with her missing daughter, and responsible for her murder. 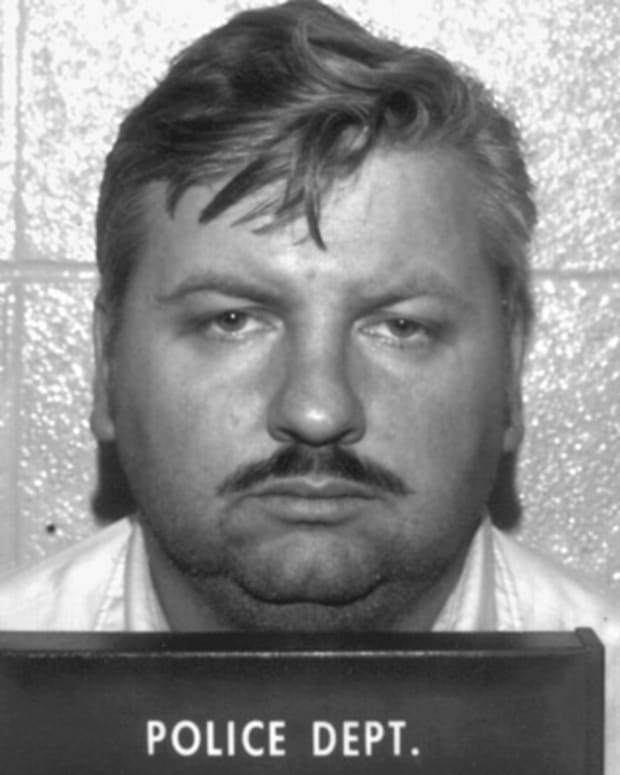 A website about the toxic chemical chloroform had been searched on the Anthonys&apos; home computer (a search that Cindy took responsibility for on the stand) and chloroform was found in the trunk of Casey&apos;s car. Casey&apos;s defense, led by Jose Baez, with co-attorney Cheney Mason working pro bono, told a very different story. According to the defense, Caylee had drowned in the family’s pool on June 16, 2008 — and George Anthony had covered up the death so that Casey wouldn&apos;t be charged with child neglect. Baez shocked the courtroom when he said during his opening statements that George had in fact sexually abused Casey, beginning when she was 8 years old — and that her brother Lee had made sexual advances towards her as well. (A paternity test showed that neither Lee nor George Anthony was Caylee&apos;s father.) Casey was used to covering up her hurt, Baez said. George denied the allegations. On June 30, the defense rested. Casey herself did not take the stand. 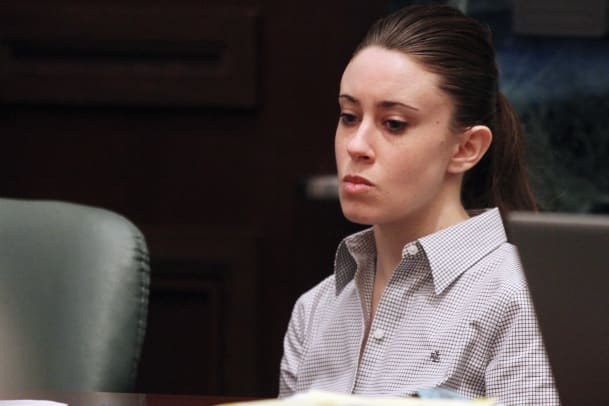 On July 5, the jury found Casey Anthony not guilty of first-degree murder, aggravated manslaughter and aggravated child abuse, citing the mostly circumstantial evidence presented. She was found guilty on four counts of providing false information to law enforcement authorities, and thus sentenced to four years in jail and $4,000 in fines. (Two of the false information counts would later be thrown out in appeals court.) Anthony ultimately received credit for time served and good behavior. Having been imprisoned for three years and one day, she was released on July 17. Anthony was also required to be on probation for a year due to check fraud charges and was ultimately billed with more than $200,000 owed to law enforcement related to the search for Caylee. 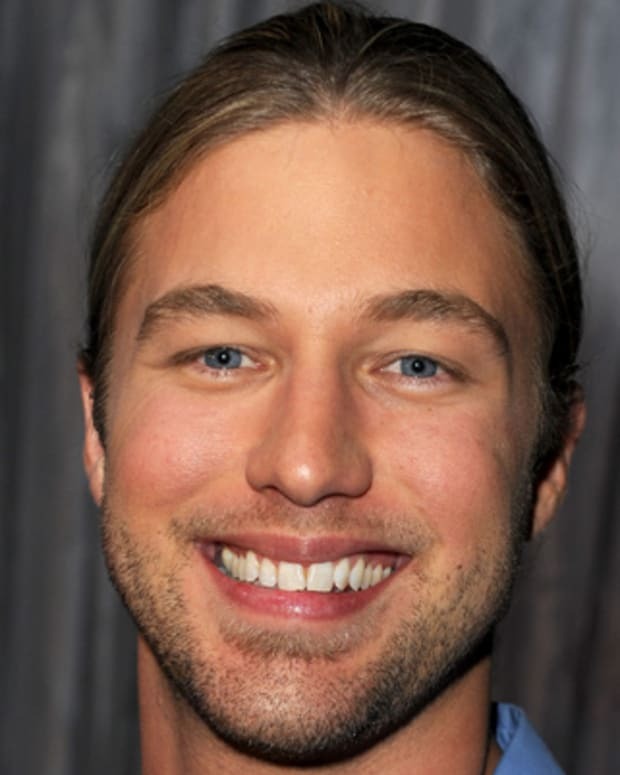 Singer and guitarist Casey James became a household name when he appeared and placed third on the ninth season of American Idol.